If you are unsuccessful in locating your septic tank or system yourself then hiring a contractor with the proper experience and equipment is your best option. If the contractor is unable to provide a plot plan of the property it could be due to an older system that has not been recorded. 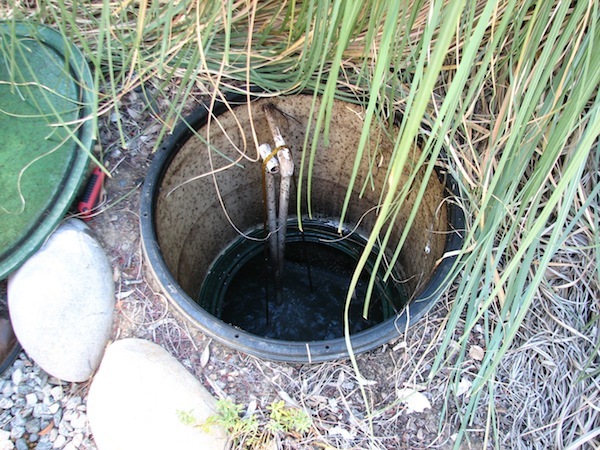 In this instance, Prieto Engineering will employ certain methods of probing the septic tank in order to determine its location. 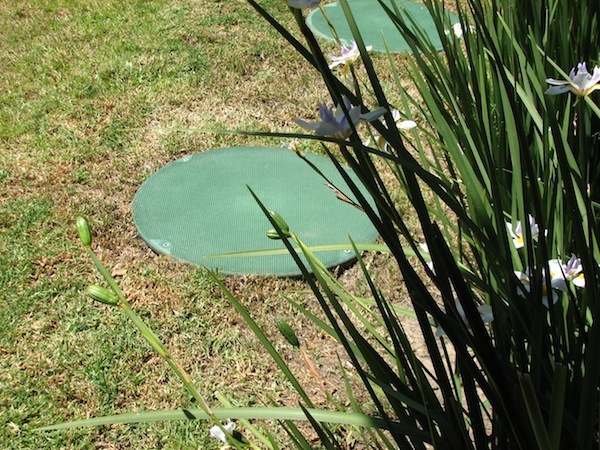 Some components of your septic system might be fragile to other contractors probing methods so we ensure extreme caution and care when employing these methods. In many situations we will be able to use electronic locating equipment that makes the location of a septic tank much safer and easier. We offer a free bid proposal and/or design consultation for your inspection and locating service needs. Please also feel free to browse any of our other websites exploring the various divisions of Prieto Engineering and look into some of the services we can provide for you. Thank you for the opportunity to earn your business.